1 of 6 designs, other designs include: Big Guns, Barter, Energy Weapon, Repair and Science. 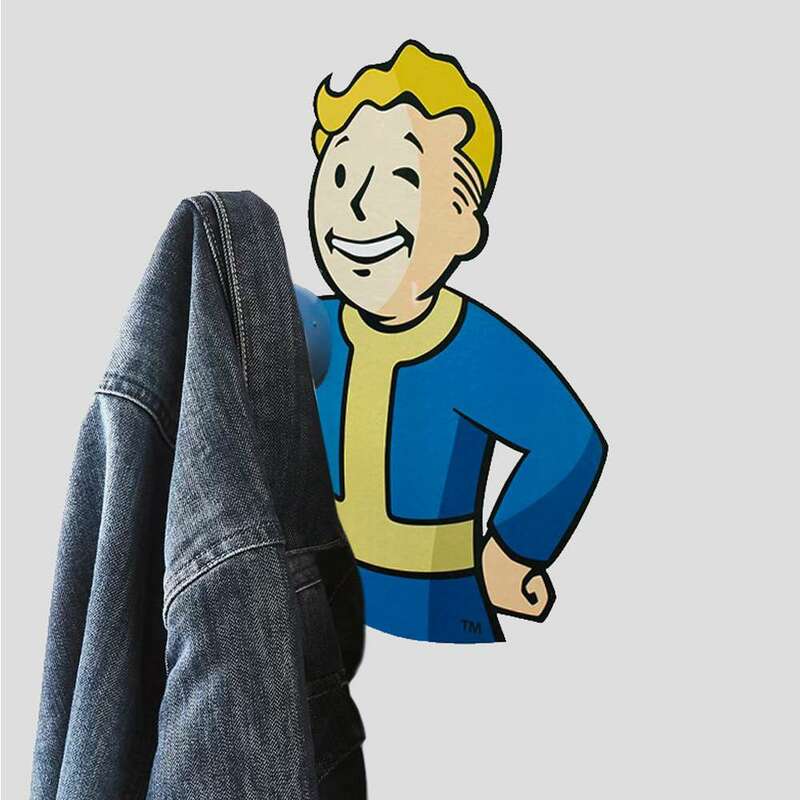 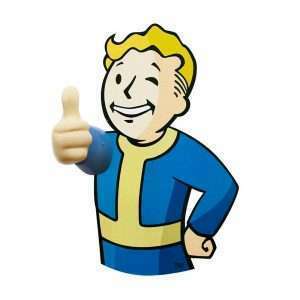 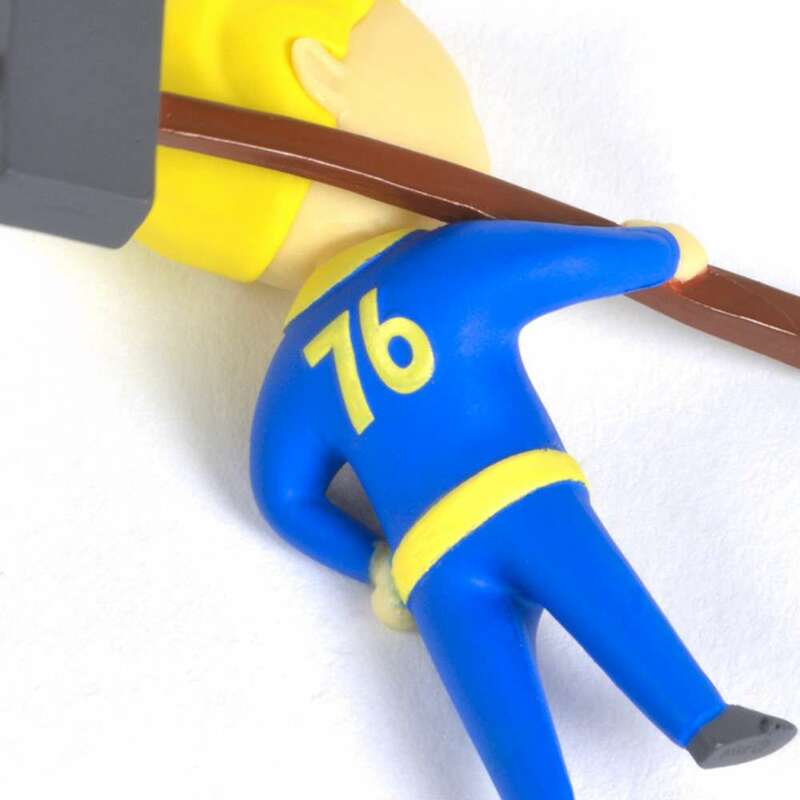 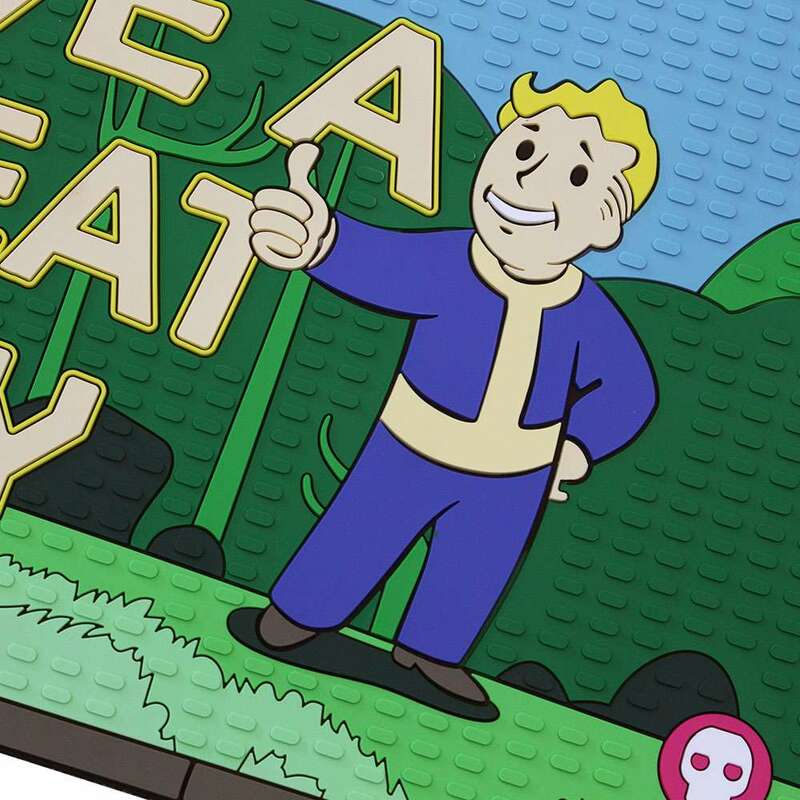 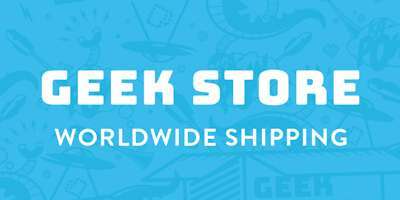 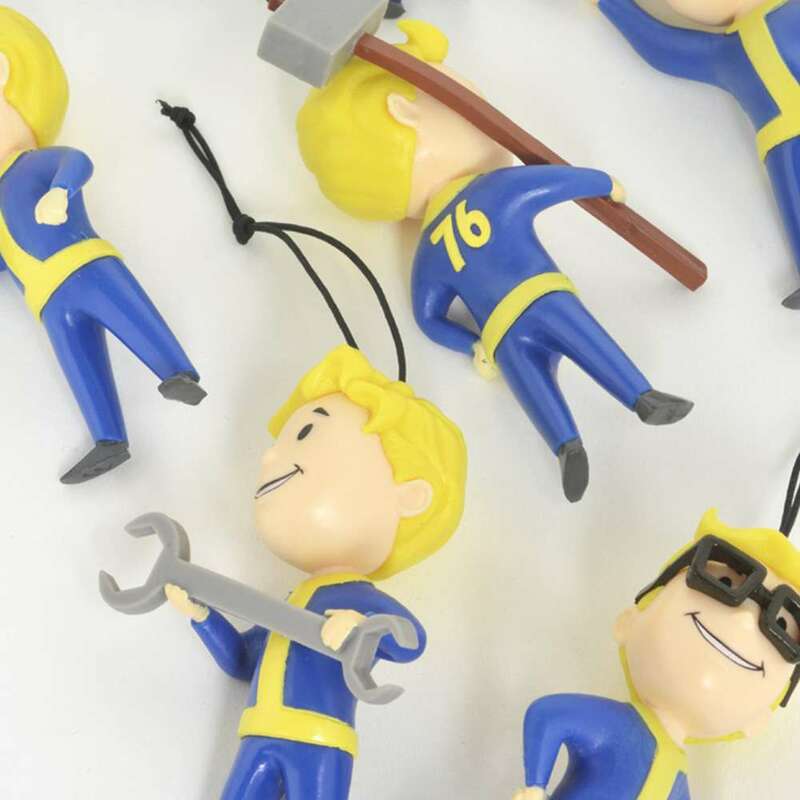 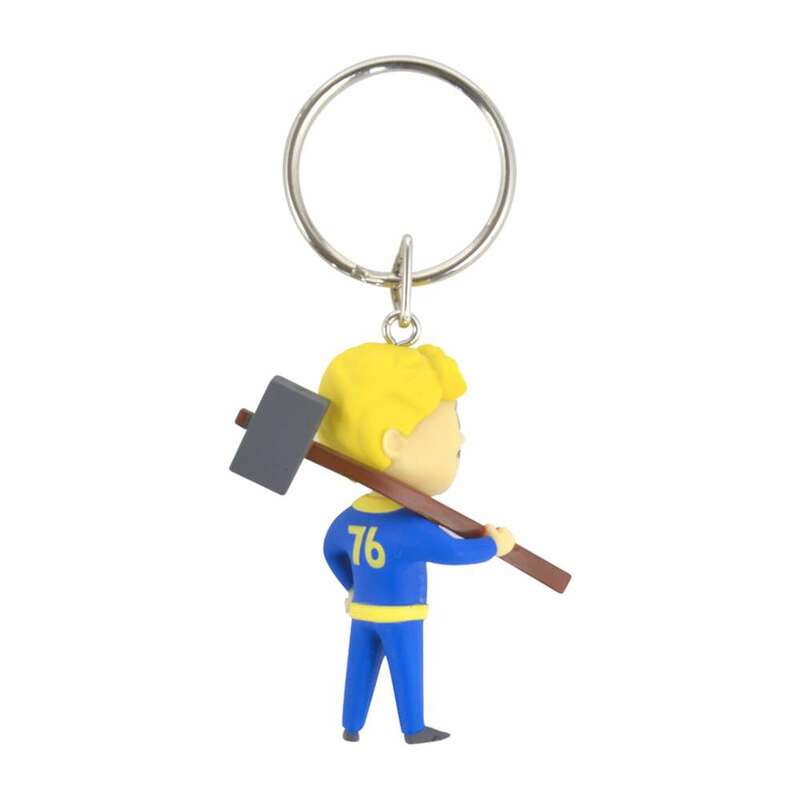 Show off your melee combat skills, or this official Fallout 76 Vault Boy Melee 3D Keychain as you accessorise your set of keys the geeky way. 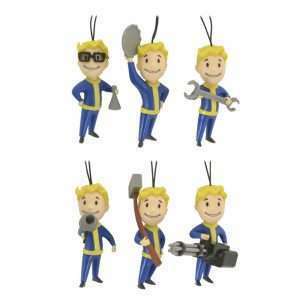 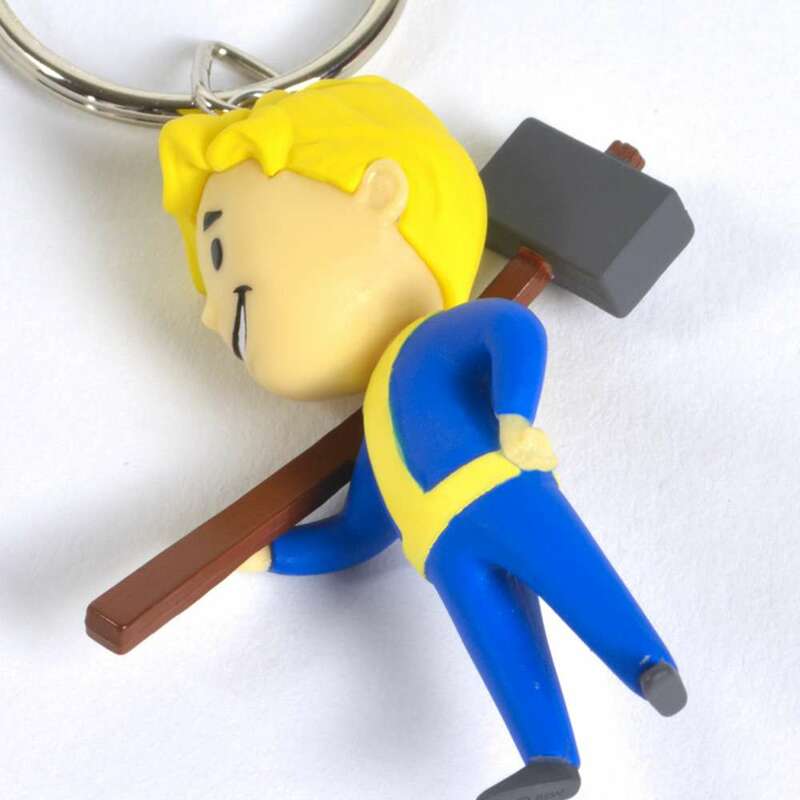 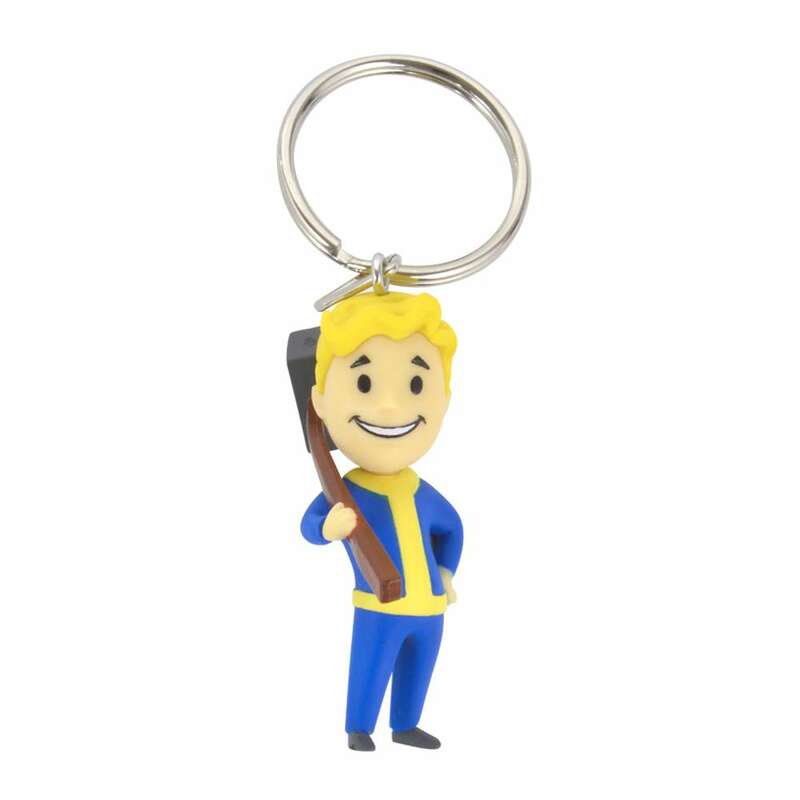 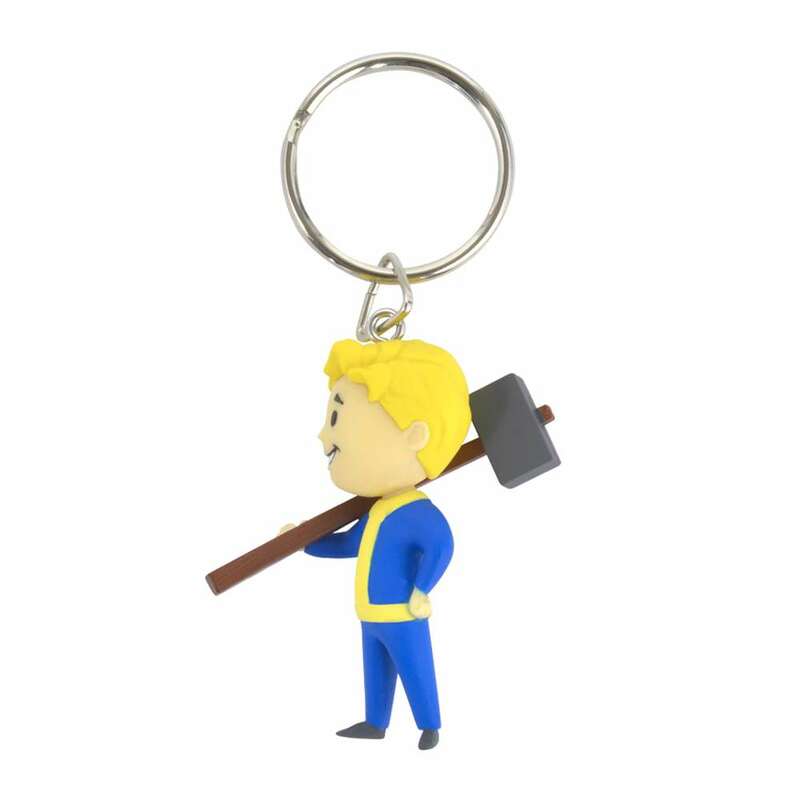 Crafted to a high standard, the design of this keychain displays Vault Boy with a ‘sure of himself’ stance accompanied by a giant hammer for some serious damage! 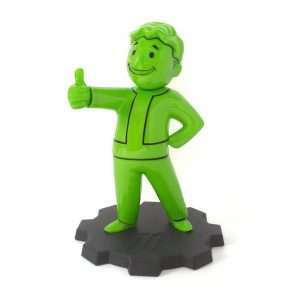 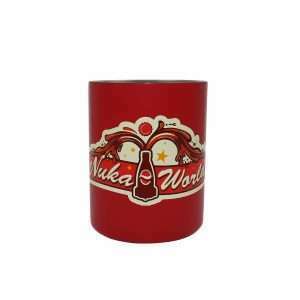 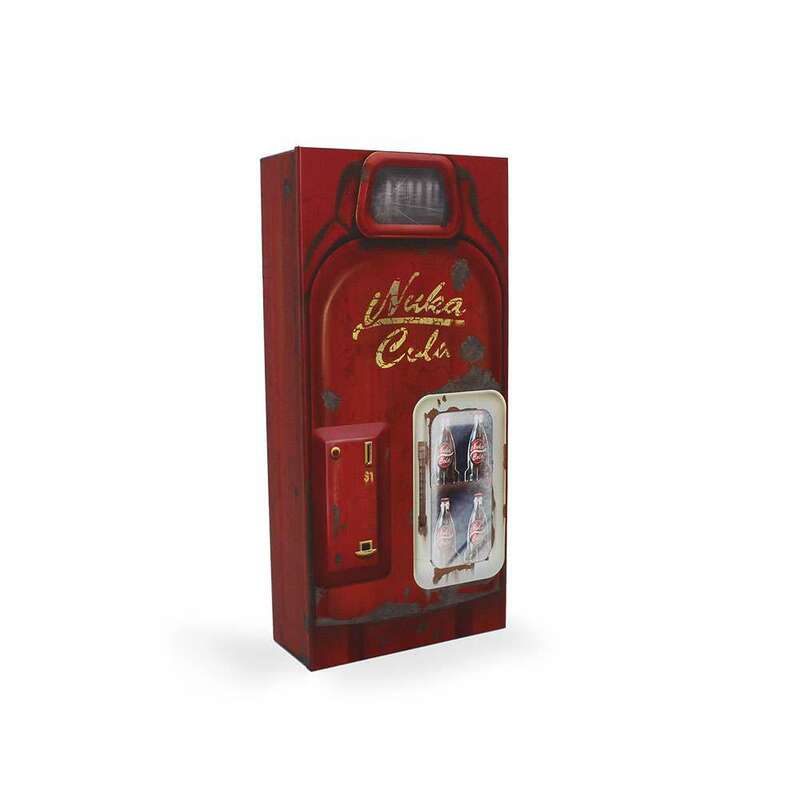 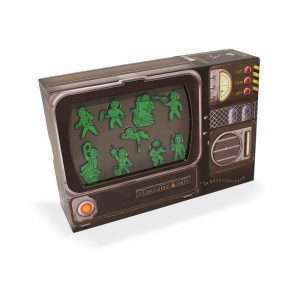 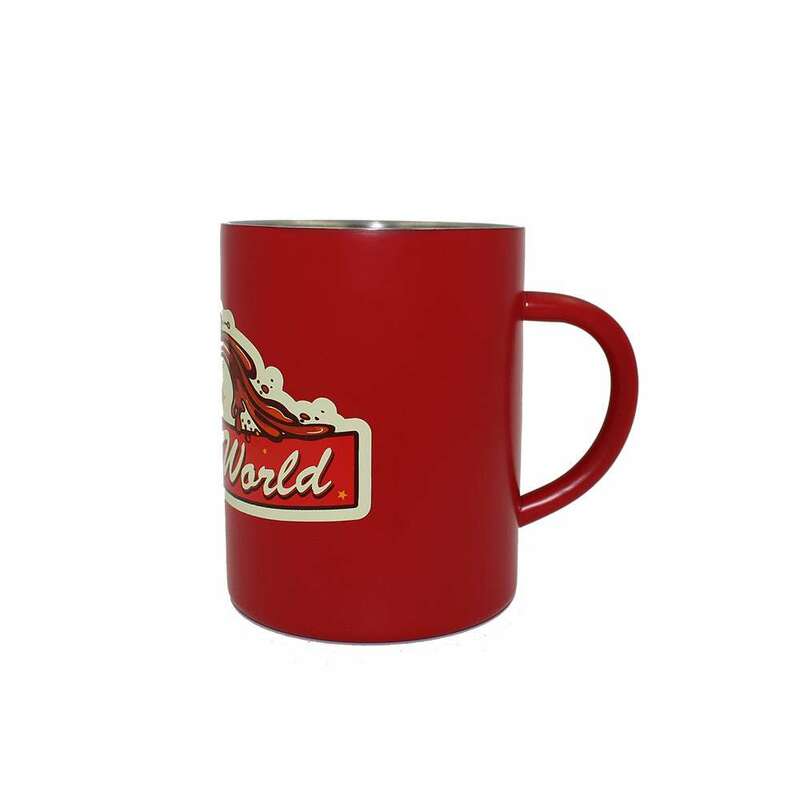 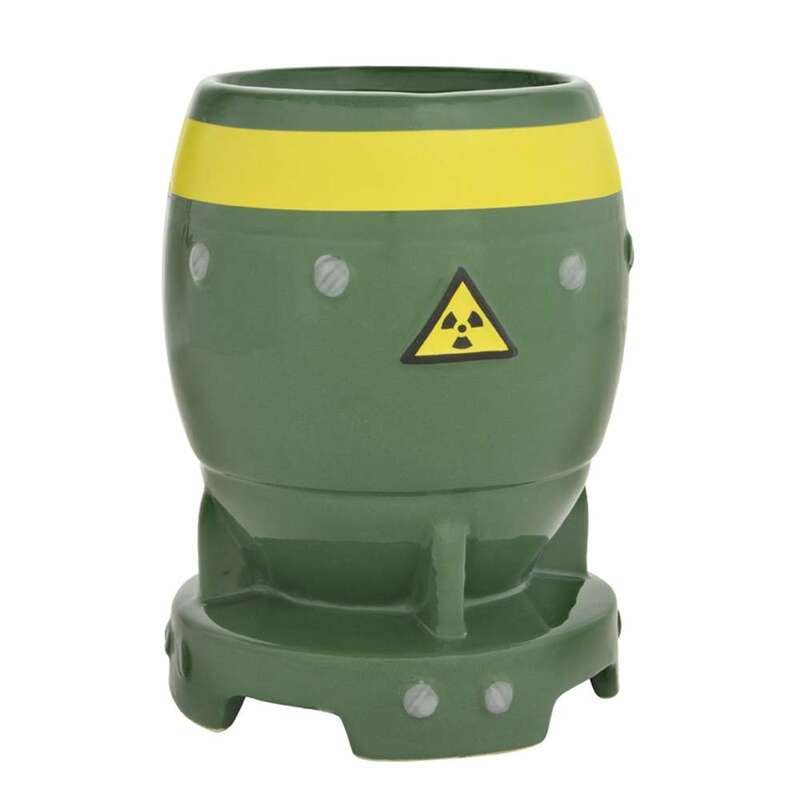 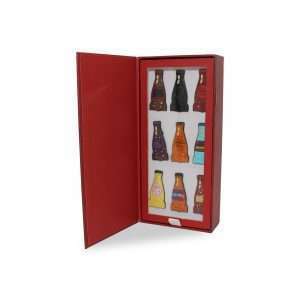 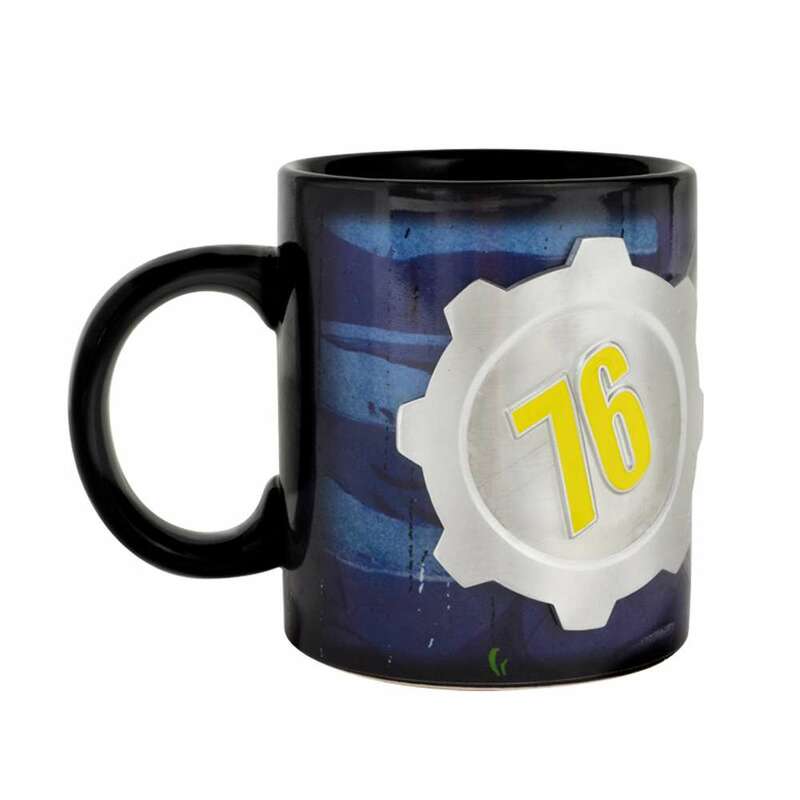 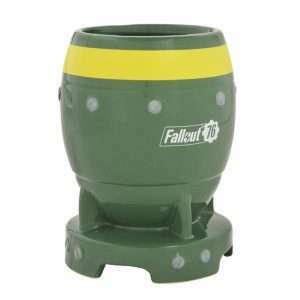 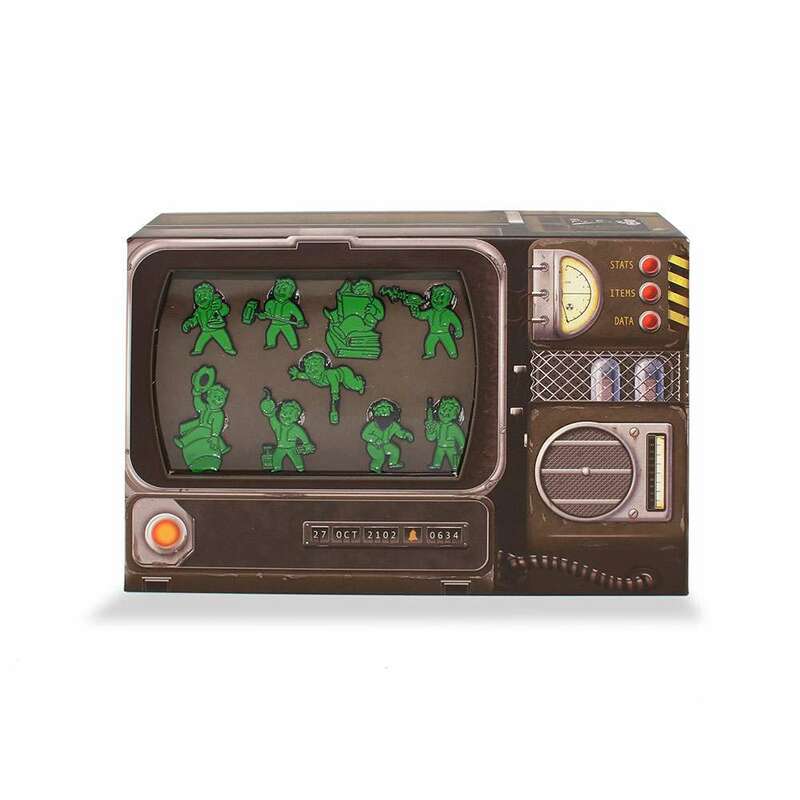 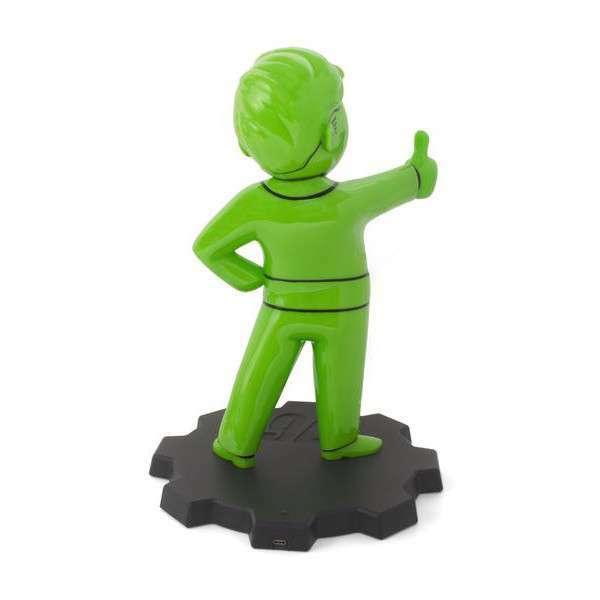 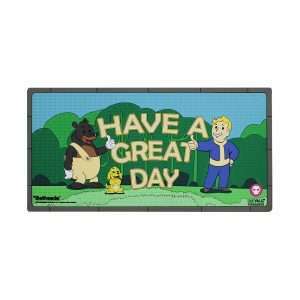 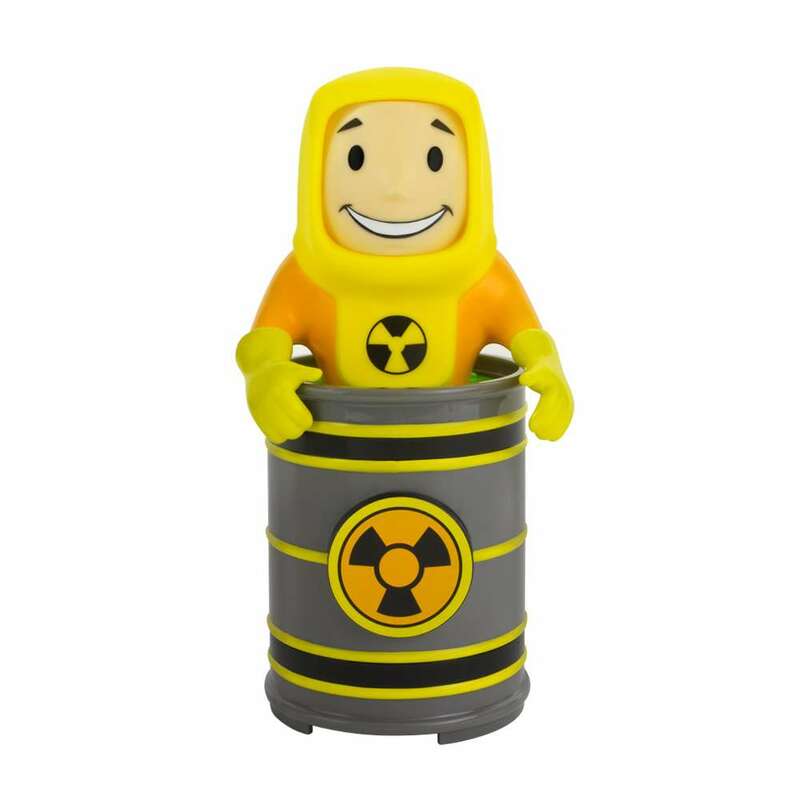 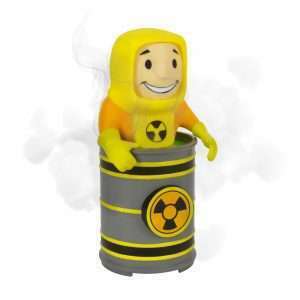 Capturing plenty of eye-catching colours, this collectable is suitable for all Fallout fans.